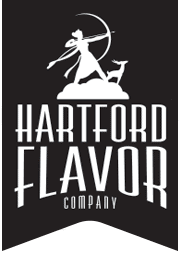 The Hartford Flavor Company tasting room is located in an historic manufacturing building where the first pay telephones were made. 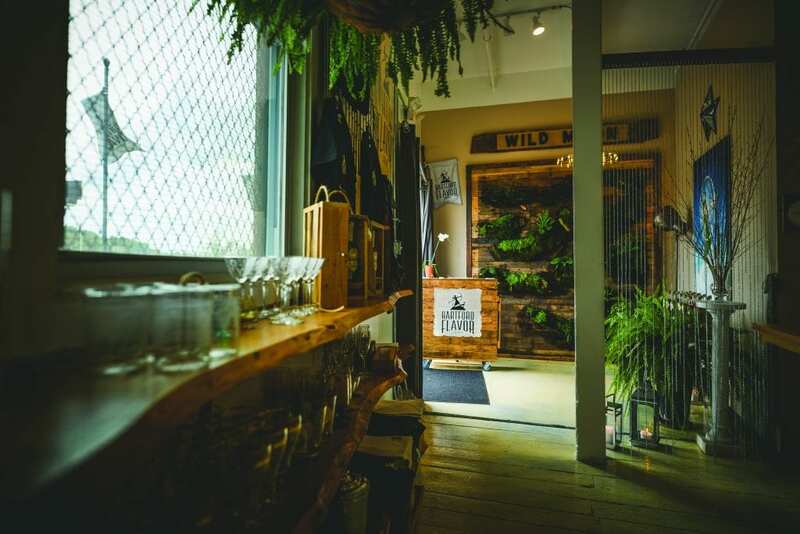 Named Diana’s Lair, the tasting room has a full-bar and a unique decor including a living wall. It’s what we like to call a mixology playground where nature meets great cocktails. 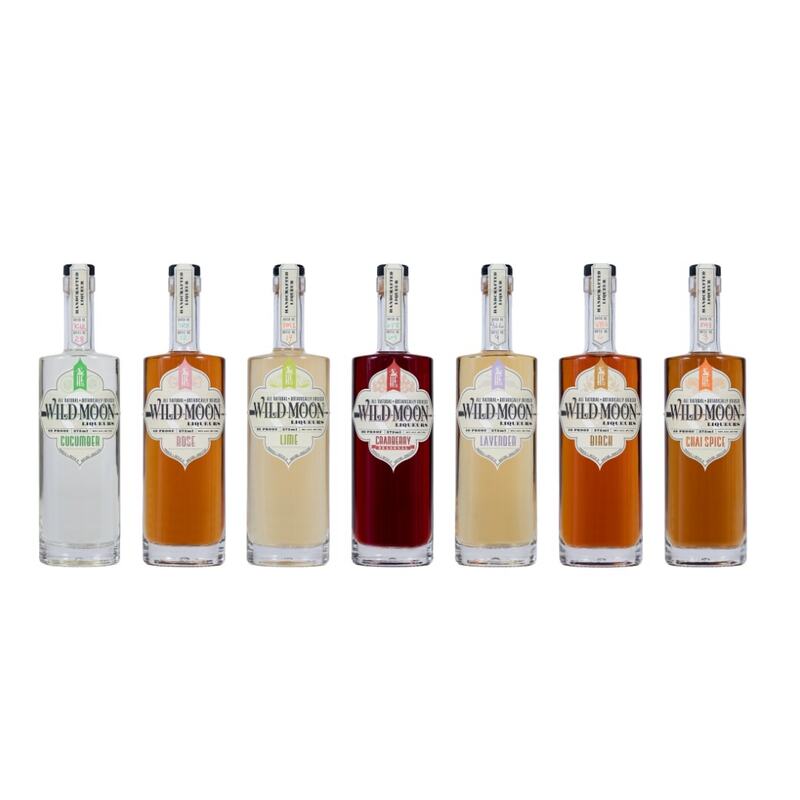 The tasting room is open to the public on weekends, and the $10 fee per person includes a Wild Moon Liqueurs production process tour, tastes of current and future flavors, light food bites, and cocktail samples. Hours of operation are Fridays 4 – 7 pm, Saturdays 1 – 6 pm, and Sundays 2 – 5 pm. You can also reserve our tasting room for your private event! Make your company outing, fundraiser, birthday party, girl’s night/guy’s night out, etc. extra special. Food offerings are available from restaurants and caterers such as Bear’s Smokehouse BBQ, Max Catering, Spice Catering, and The Bee’s Knees Catering. Contact us at info@hartfordflavor.com or call 860-538-2097 to customize your event!! We are located in the rear of 30 Arbor Street in Hartford’s Parkville section – right off I-84’s Exit 46 / Sisson Avenue.